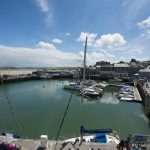 Historic harbour, winding backstreets, famous faces and unforgettable vistas – Padstow’s well known for a lot of things. 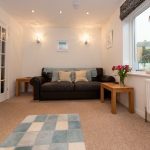 But it’s the little surprises that will really light up your holiday… check out our Padstow holiday cottages, houses and apartments. 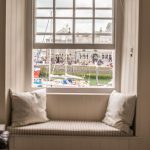 Courtyard-bound evenings spent watching the world go by. 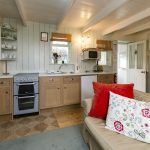 Aga-cooked feasts sat elbow to elbow around the dinner table. 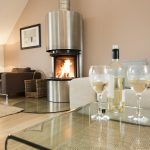 Spilling onto sofas and exchanging memories as the evening ebbs away. 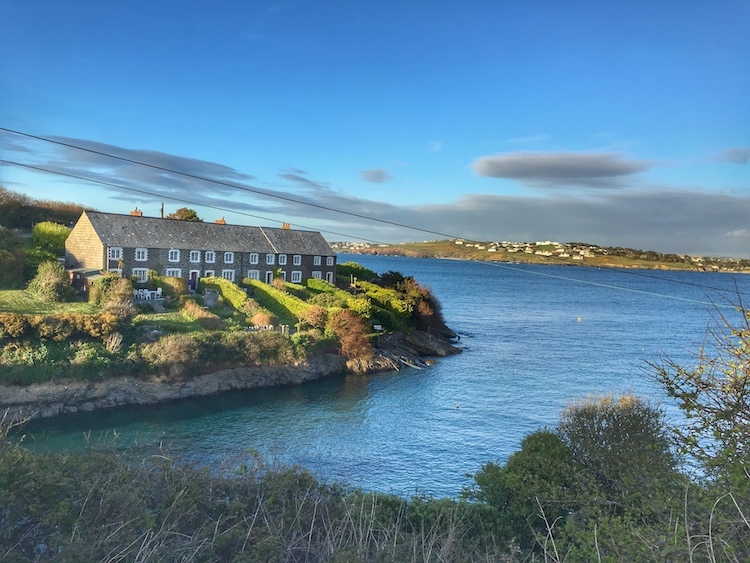 Serendipity makes those golden holiday moments happen. 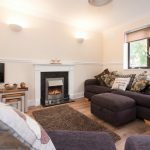 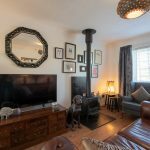 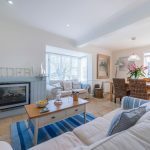 Curling up on the sofa with a glass of red, following the winding lanes into town, or finding a moment of calm on the tucked away patio to share a spot of tea – 28 Althea Cottage is just the ticket for your special break away. 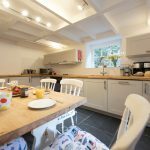 Turn over the pillow and enjoy a lie in, or prefer an early start with local pastries and coffee leaning on the breakfast bar? 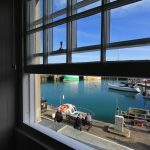 However your morning pans out, with its cheerful feel and prime location, The Loft @ Ocean One promises to get every day off on the right foot. 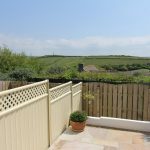 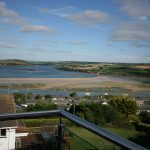 Choose from our wide selection of self-catering holiday homes and cottages in Padstow for your North Cornwall holiday. 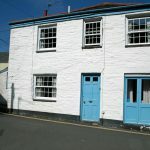 Padstow on the North Cornwall coast is a fantastic place for a summer holiday, short break or weekend away. 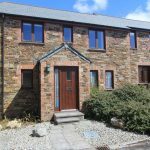 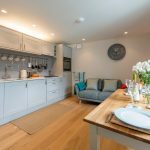 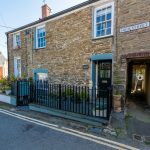 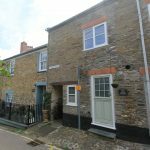 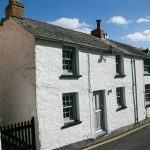 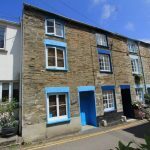 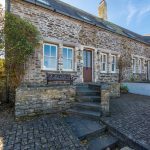 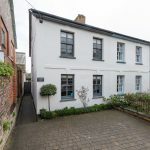 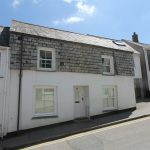 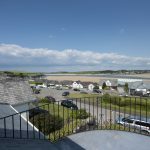 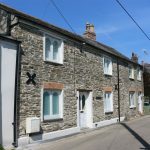 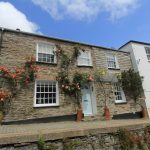 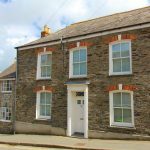 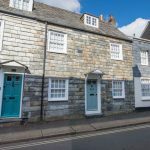 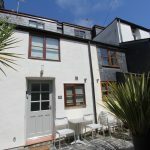 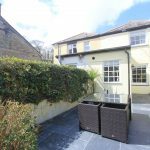 Please browse through this selection of Padstow cottages, holiday homes and apartments in this wonderful holiday destination with loads of things to see and do for visitors. 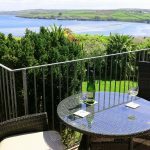 With over 150 three, four and five-star holiday cottages, houses and apartments, we truly are the Padstow self-catering holiday specialists. 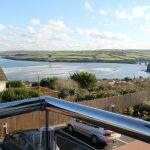 As a small team of Padstow locals we can help you find the perfect self-catering accommodation for your holiday in this special part of Cornwall. 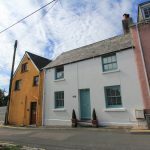 Suitable for any time of the year, including Summer, Half Term, Christmas and Easter Holidays, our holiday cottages in Padstow offer a great base for family holidays, short breaks and weekends away by the sea. 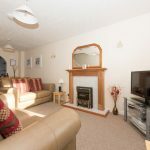 View our Google listing. 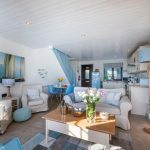 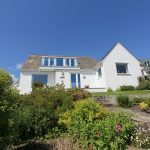 Whether you want a sea view pad, an elegant townhouse, a fisherman’s cottage, a traditional farmhouse or a luxury apartment, rest assured that we have a wide choice of holiday homes to suit you whatever your tastes, requirements and budget. 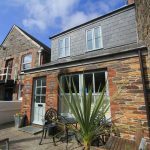 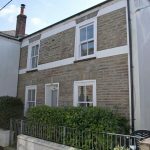 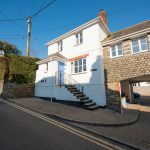 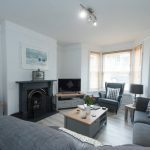 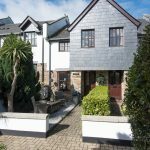 Harbour Holidays has hundreds of self catering holiday accommodation properties throughout town, most of which are located within walking distance of Padstow’s many points of interests. 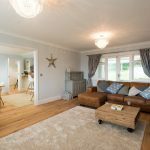 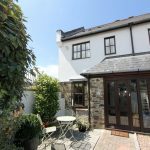 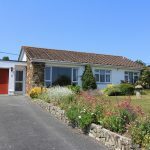 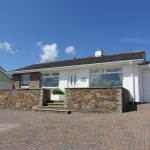 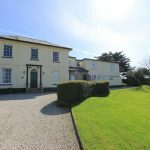 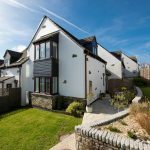 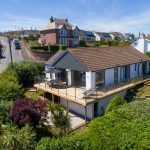 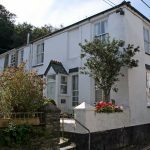 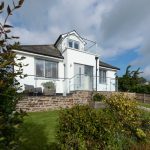 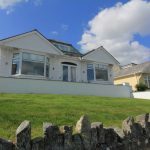 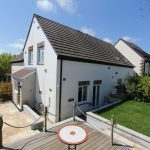 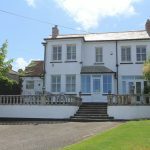 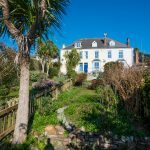 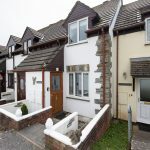 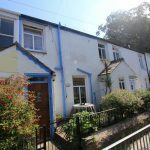 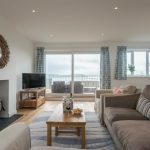 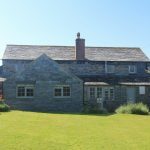 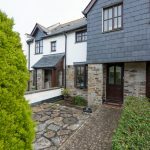 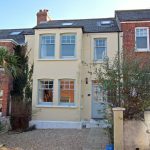 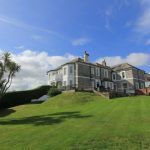 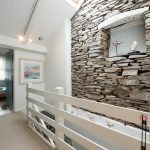 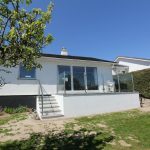 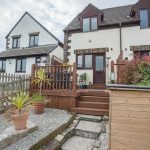 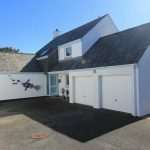 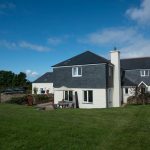 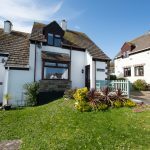 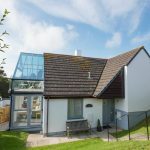 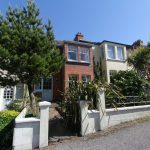 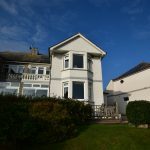 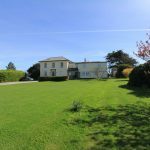 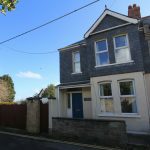 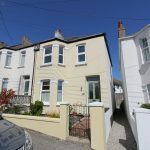 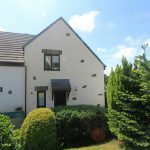 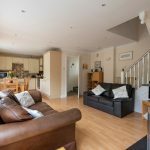 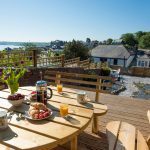 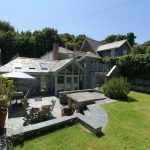 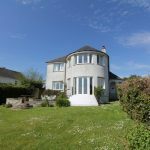 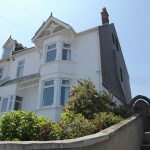 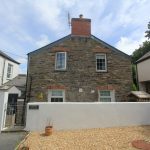 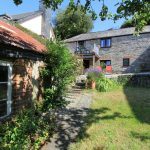 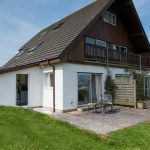 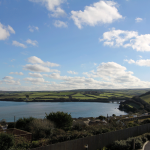 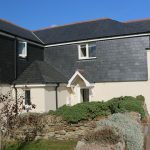 If you’re visiting with your family for a much-needed holiday or perhaps even a long-awaited reunion, a large Cornish house will be suitable, especially one that is located along roads that offer you a stunning glimpse of the Camel Estuary and coastline such as Treverbyn Road or even Dennis Road. 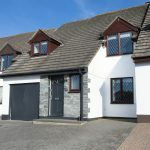 These are large and spacious and provide you with the much-needed freedom of movement that you and your family require. 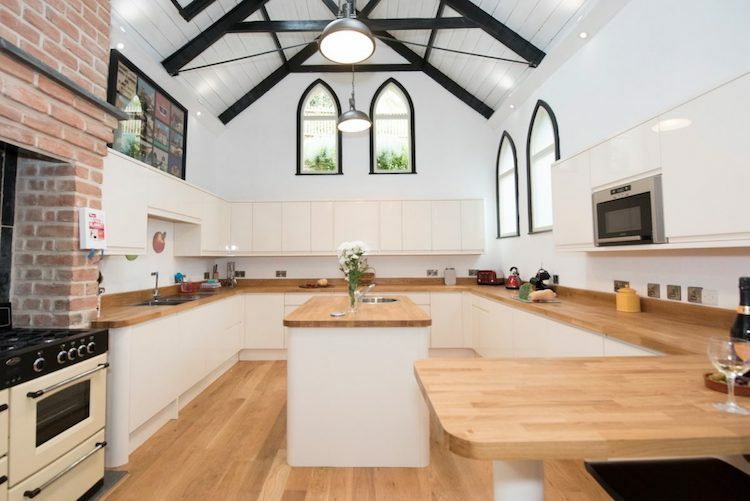 These are perfect for large groups of people, too. 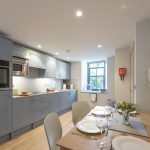 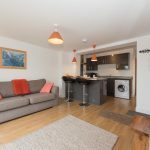 If you’re coming here as a small group of friends, you’ll find smaller houses and apartments around the harbour and on Strand St, St. Edmund’s Lane, Avery’s Row and Mill Road. 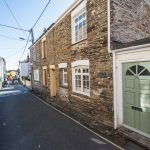 These streets are essentially the heart of Padstow where many of its famous hangouts are located. 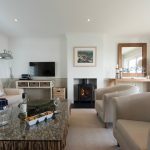 For the lovers, honeymooners, and couples, smaller cottages are simply a must since you’ve got all the amenities of a very homey accommodation plus the complete privacy of your own personal enclave in a really convenient package. 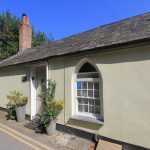 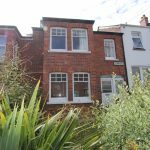 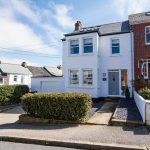 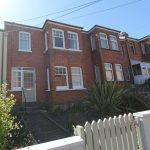 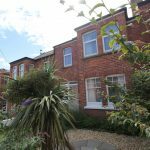 Church and High Streets as well as Fentonluna Lane get you near the heart of the town, although there are also superb beach and countryside properties nearby. 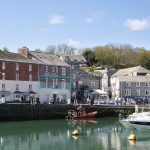 It’s easy to see why Padstow is popular holiday destination on the North Cornwall coast. 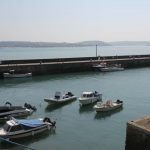 This historic fishing town is centred around a beautiful harbour, on the banks of the Camel Estuary. 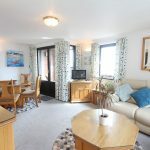 It is a lovely holiday destination with shops, pubs, art galleries, restaurants and stunning beaches nearby. 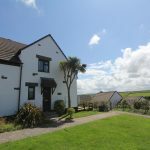 It is located mid-way down the north coast, so it’s easy to get here and makes a good base to explore the rest of Cornwall. 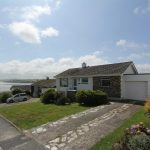 The town is close to other popular towns and villages such as Wadebridge, Trevone, Rock, Polzeath, Port Issac, St Merryn and Constantine. 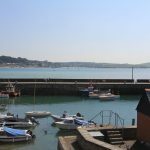 It’s also only a short drive to other Cornish destinations such as Newquay, St Ives, Penzance and the city of Truro. 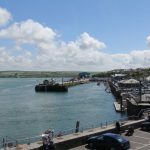 Padstow has plenty of famous restaurants and foodie joints, the most popular of which is Rick Stein’s The Seafood Restaurant on Riverside. 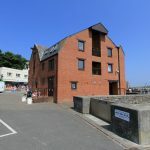 His Stein’s Fish & Chips or Stein’s Deli further south towards Ben’s Crib Box Café are worth a visit. 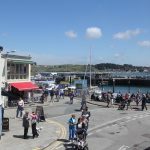 People across the British Isles travel all the way to Padstow just to sample the famed chef’s dishes. 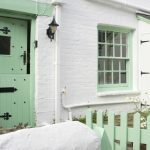 But Stein and his dishes are not the only foodie magnets in town. 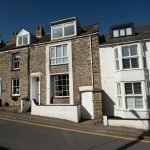 You’ve got signature chef Paul Ainsworth and his bread and butter pudding, too along Middle St., and just next to another of Stein’s establishments, The Café. 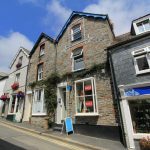 If shopping is your thing there are a lot of shops in the downtown area along Duke, Market Strand, and Strand Streets. 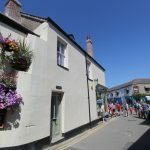 Many of these sell arts, crafts and souvenirs. 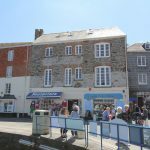 But there are also some quality clothes shops, and those selling food and drink. 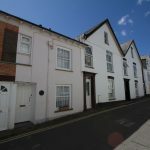 Quality local shops include the Shell Shop, Bin Two, and Rocky Point on Strand Street or Abbey Bears on Market Strand. 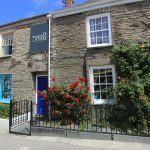 Saltrock Padstow is worth your visit on Duke Street for essential beach gear. 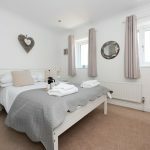 Need some medication or toiletries? 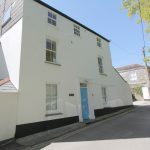 Boots the Chemists is just right along B3276 opposite the intersection with Market Strand. 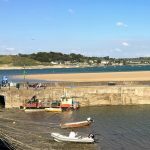 For more ideas on things to see and do in this wonderful destination, please see our Padstow guide. 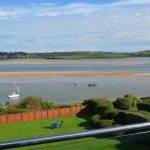 When you combine all these fantastic facilities and places to explore, with the abundance of holiday accommodation in the town, it’s easy to see why Padstow is a favourite destination for holidaymakers from across the United Kingdom and abroad. 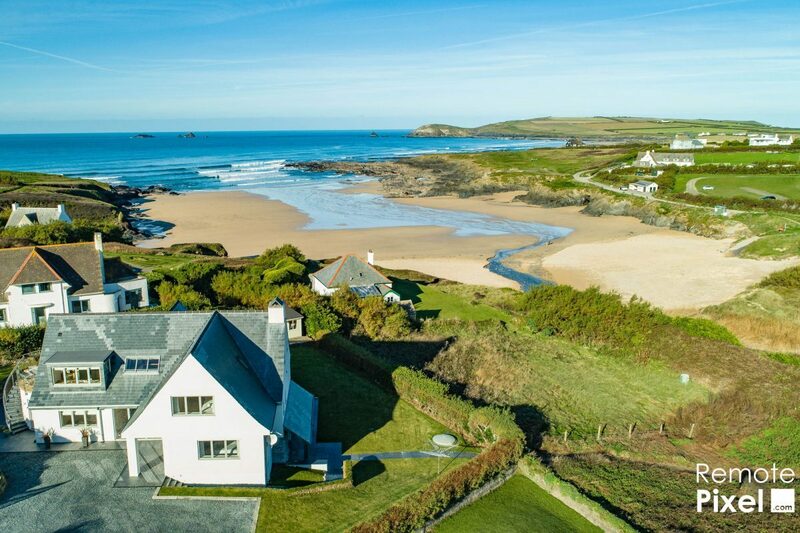 Many people come to this idyllic part of Cornwall seeking a more relaxing time away from the stresses of modern city life. 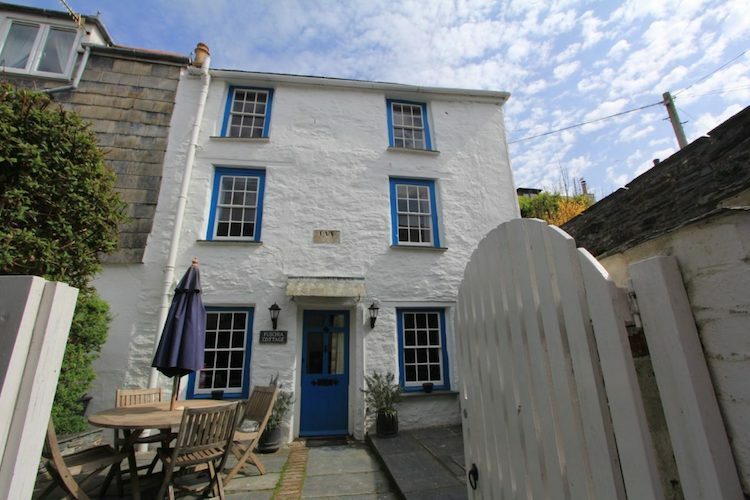 And it’s just waiting for you to visit. 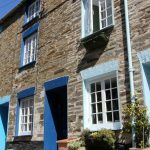 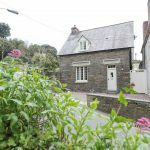 To book your self-catering holiday property in Padstow, please browse the collection of cottages and holiday homes above. 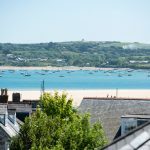 Please don’t hesitate to get in touch with our Cornwall holiday experts if you need help finding and booking your accommodation in Padstow.